In the video installation AutoBiography, Anders Bojen and Kristoffer Ørum rewrite their biographies according to a mathematical system that continuously generates new unstable interpretations of their identities and explores the autobiography as a phenomenon. Over the last couple of years Bojen and Ørum have worked on rewriting the history of specific places in order to rethink their meaning. In this project they combine mathematics with popular psychology in order to rewrite their own biographies and reinvent themselves in ways that they could not have scripted. Through images, narration and custom-designed software, their biographies merge into a new unstable hybrid identity. A video projection shows an endless number of alternative biographies for Bojen and Ørum based on family photographs from their suburban middle class backgrounds. 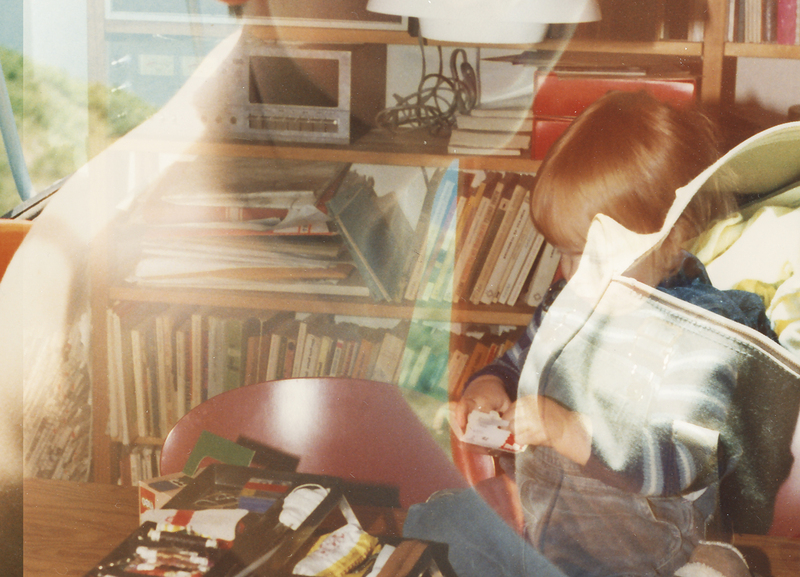 Images of school, parents, friends, pets, and more are all mixed together. Following the model for the development of personality created by Erik H. Erikson (1902 – 1994), a voice-over narration continuously chronicles the formative experiences and phases in the artists’ lives. The algorithmic video accounts for all of the things which, according to popular psychology, define our personalities. The ways in which artist stage themselves autobiographically, from the reverence for artistic genius to the focus on identity politics in contemporary theoretical discourse is central to the reception of art today. AutoBiography creates a field of tension between the causalities of a mathematical system and the search for identity through past experiences. An impersonal system determines the description of the self – a simultaneous undermining and enactment of the role and persona of the artist. This exhibition runs concurrently with Randi & Katrine: The Tourist Gaze. 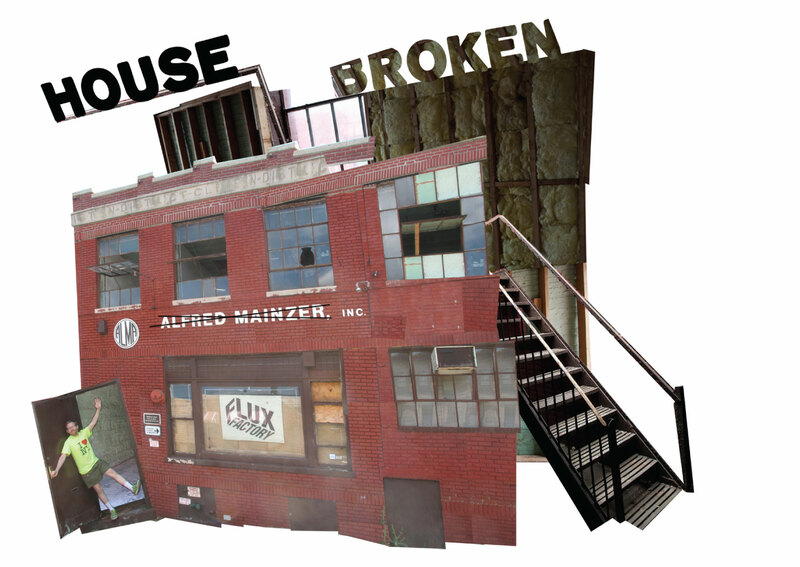 Against Competition/Towards Mutual Aid is a collaborative arts project between ABC No Rio and Flux Factory that seeks to create a dialogue around an alternative to the traditional, competitive atmosphere of art production and exhibition. Jung In Jung is a current Flux artist who has been working with contemporary dancers to create interactive audiovisual dance work. With "Shaping Time . Space" Jung presents a series of short dances in collaboration with dancers, musicians and visual artists.